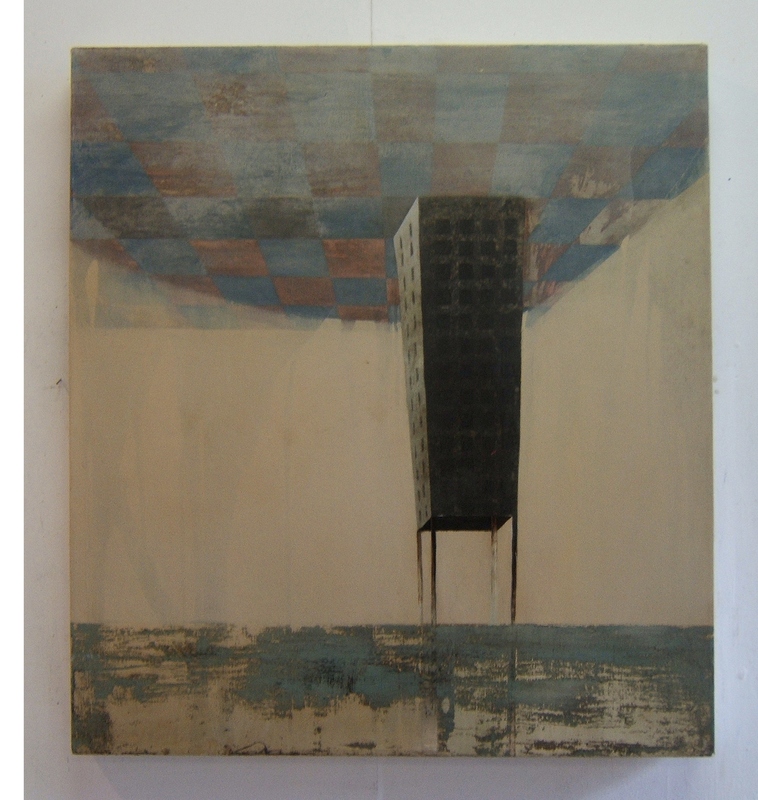 City on Stilts II, 122 x 153 cm, oil on canvas, 2008. 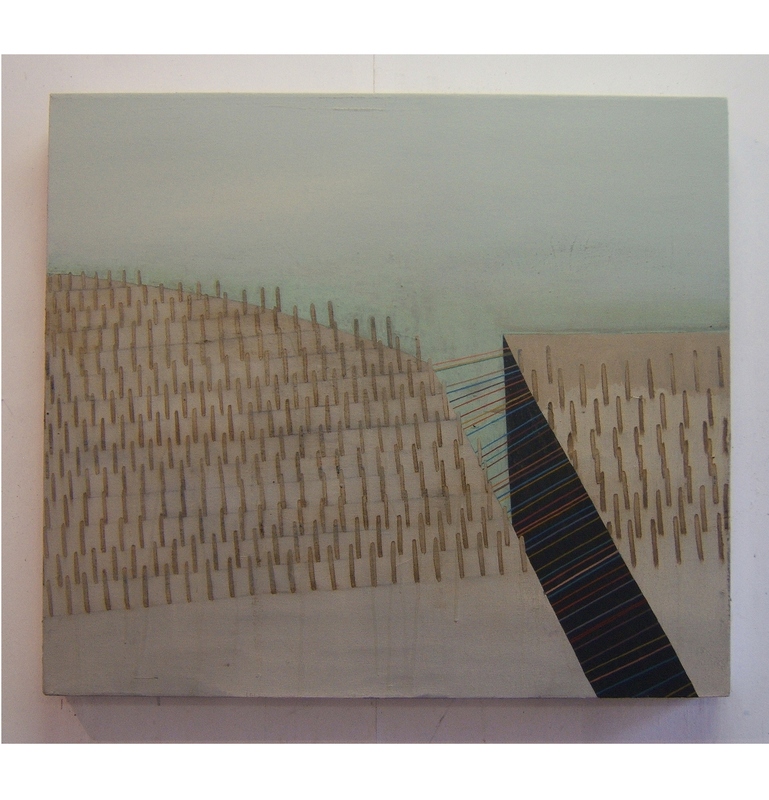 Untitled., oil on canvas, 70 x 80 cm, 2008. 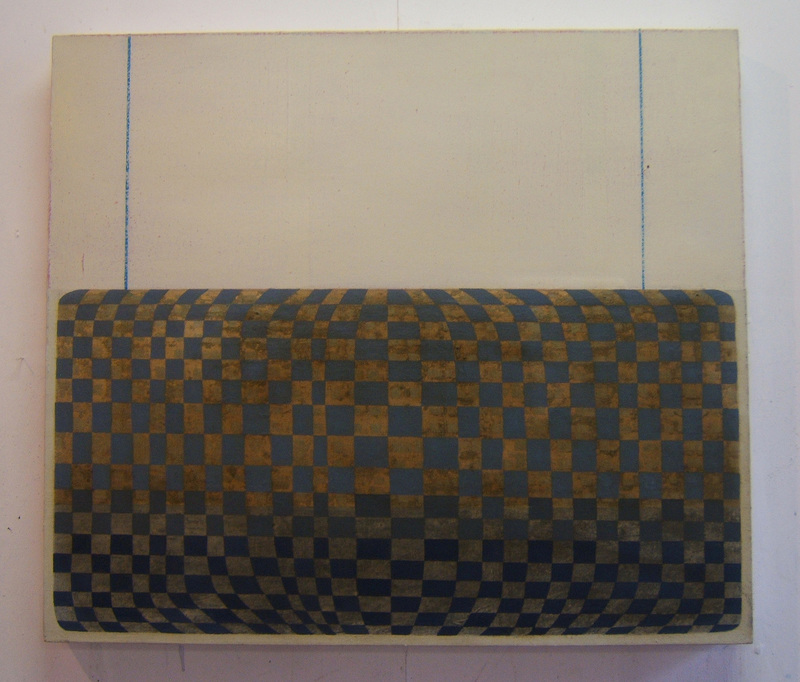 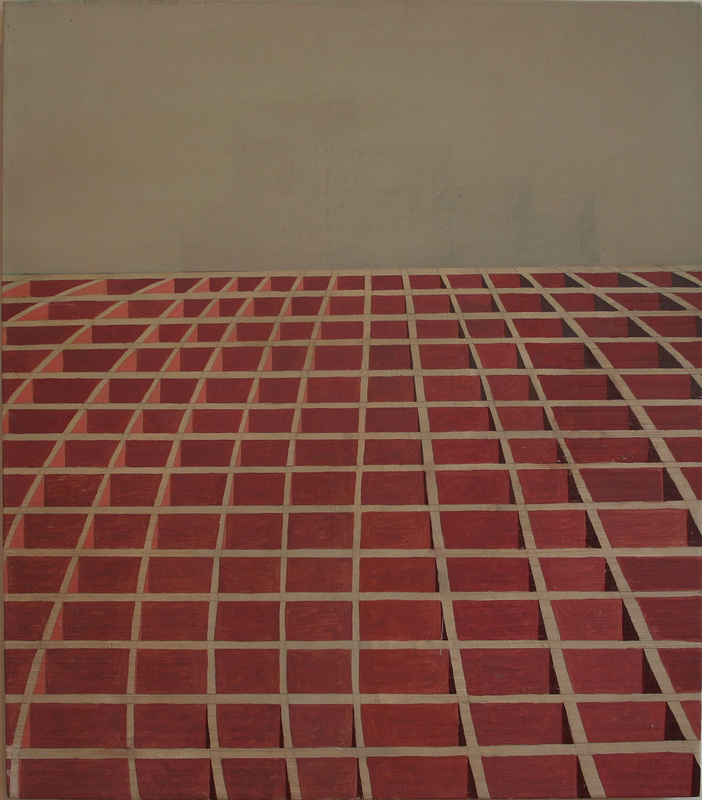 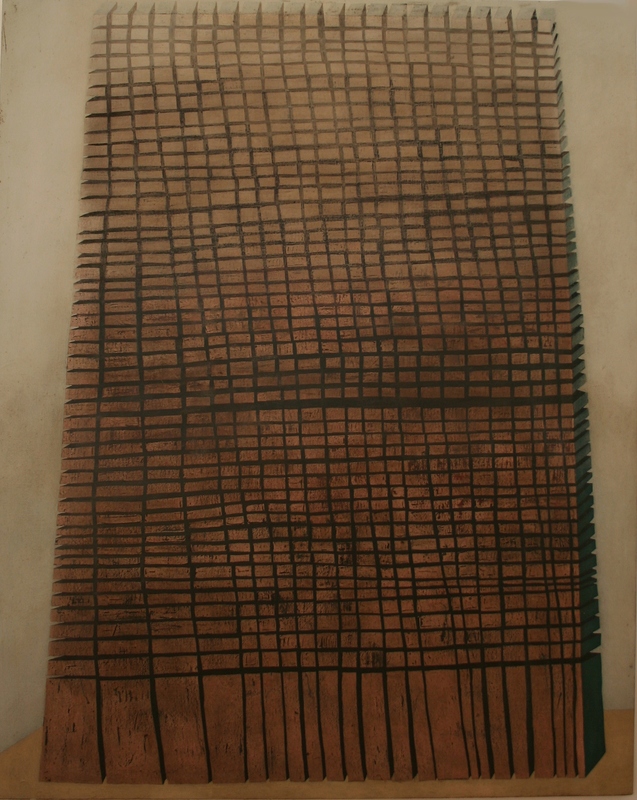 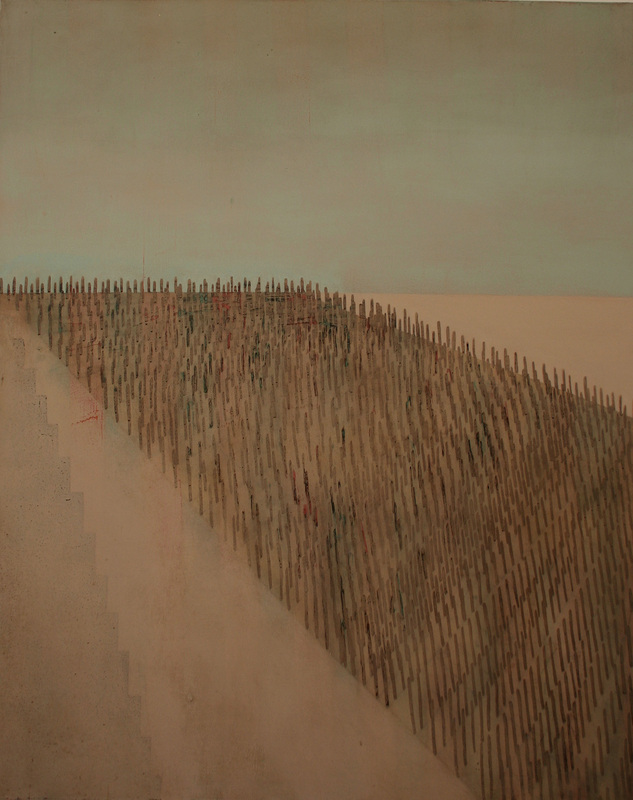 High density, oil on canvas,122 x 153 cm, 2008. 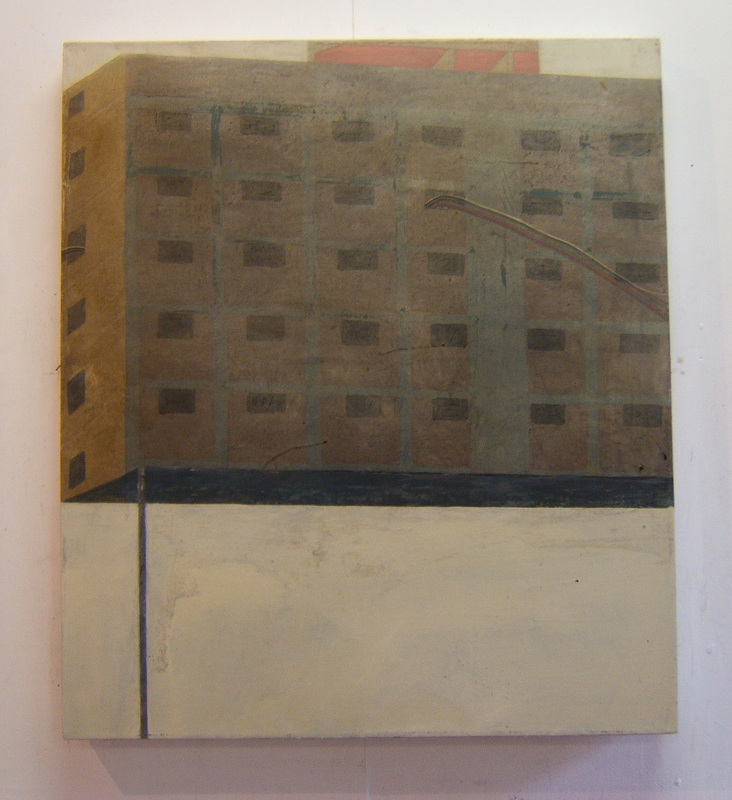 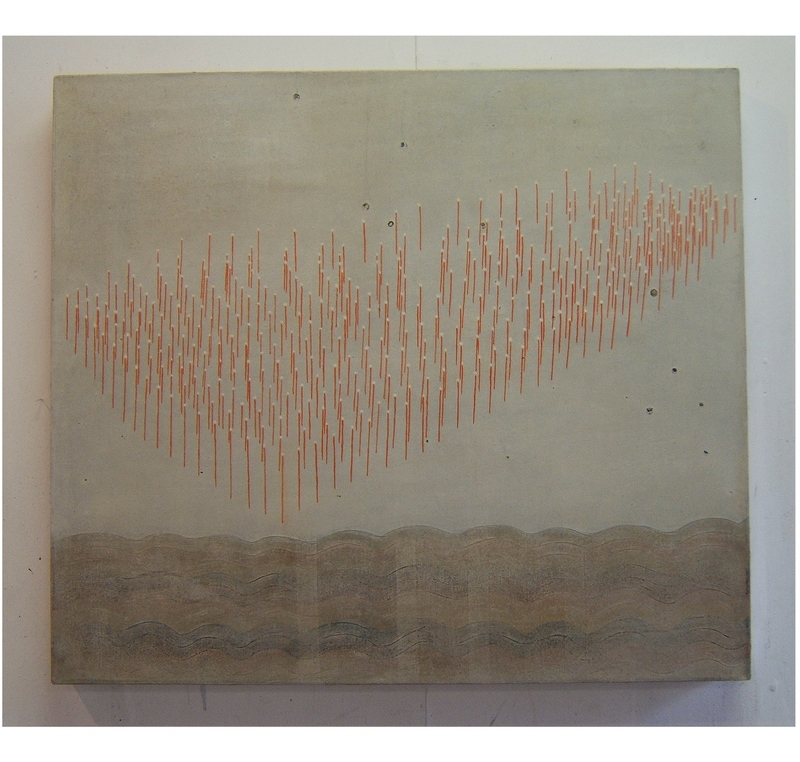 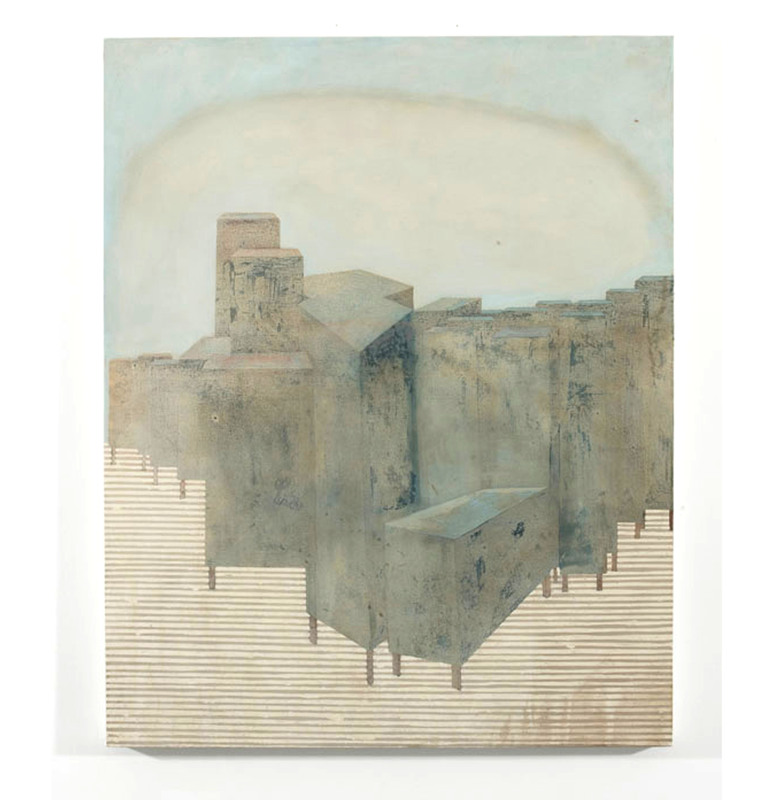 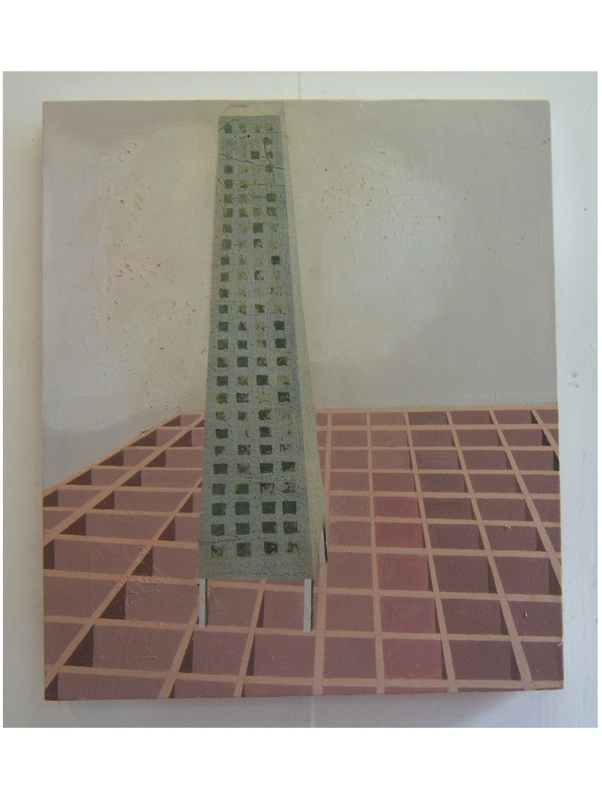 City Planning, oil on canvas, 2008. 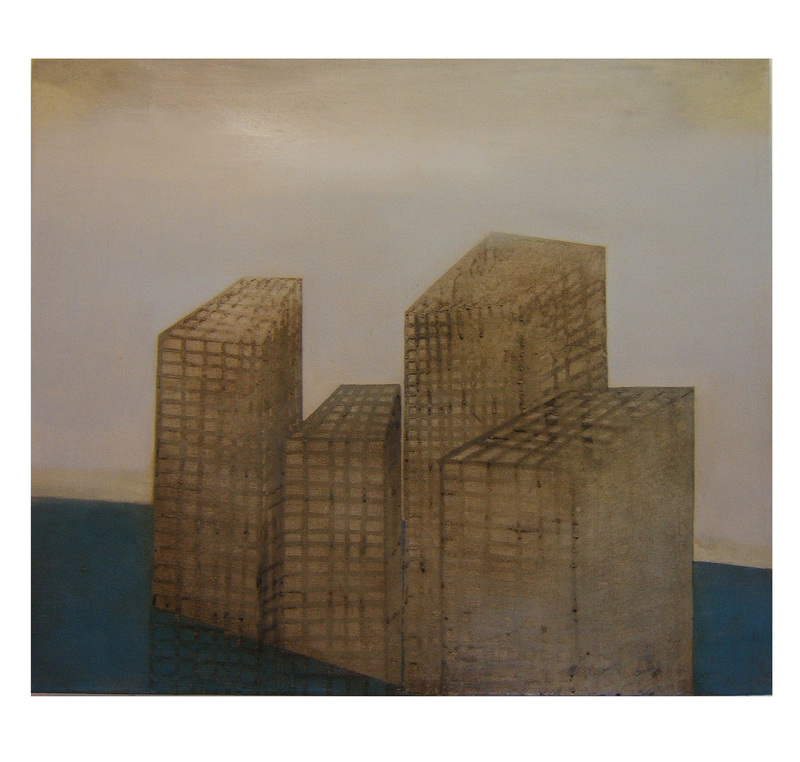 City flood, 70 x 80 cm, oil on canvas, 2008. 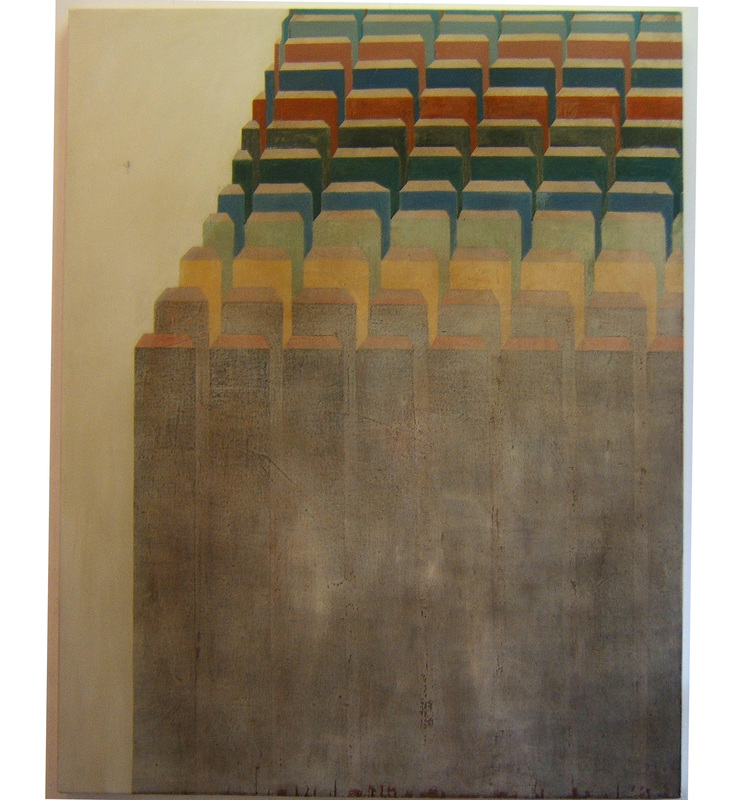 City lights, 70 x 80 cm, oil on canvas, 2008. 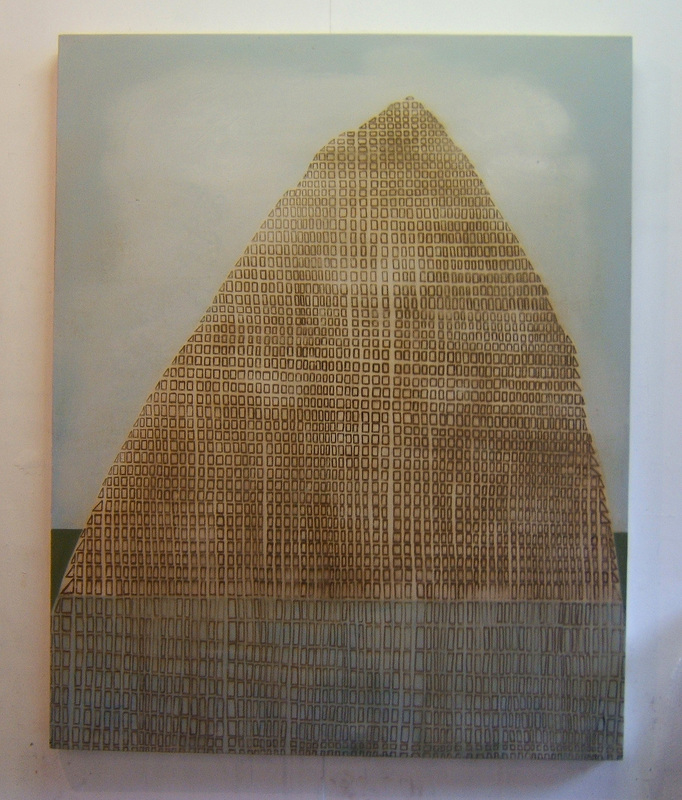 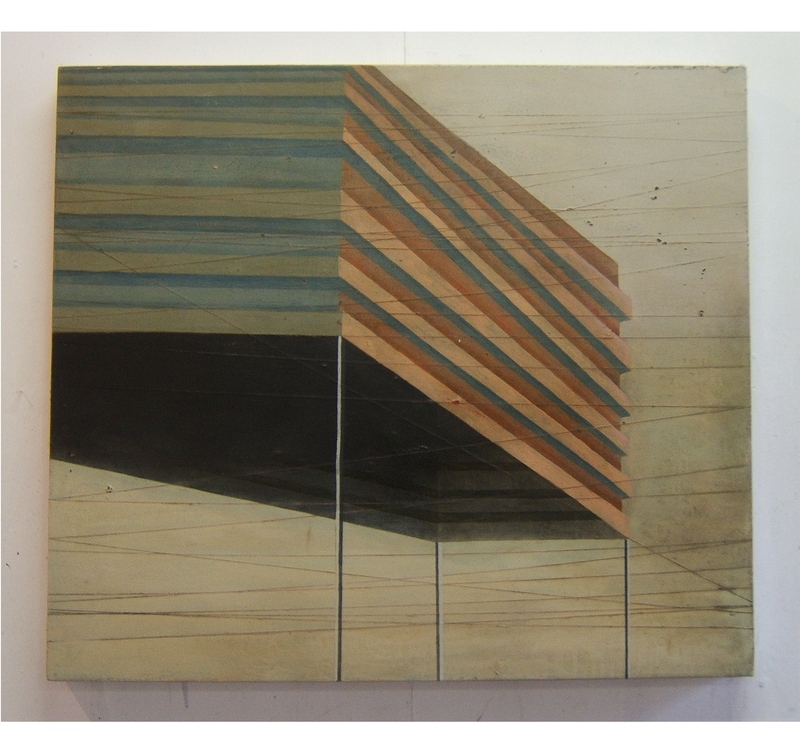 Building on building, 70 x 80 cm, oil on canvas, 2008.